The data center as it would have looked. 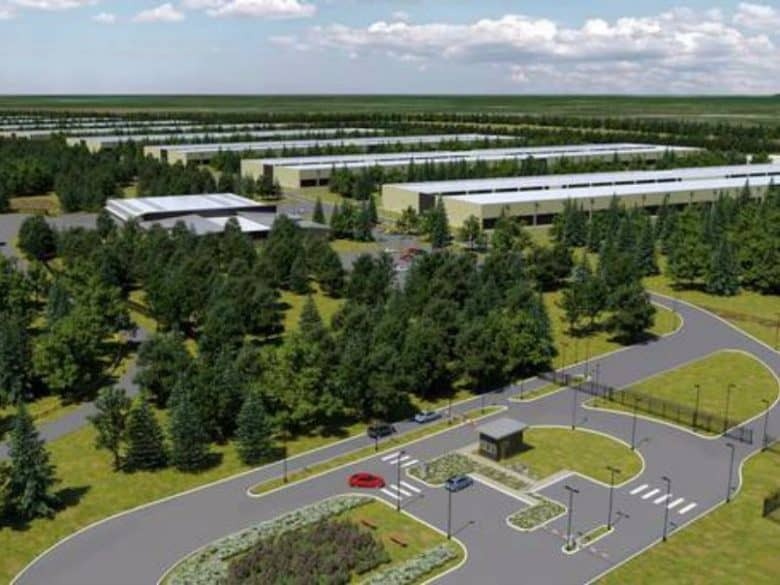 Endless delays may have caused Apple to ditch its plans for a giant data center in County Galway in Ireland, but the repercussions are still being felt. Galways’s Supreme Court will sit in March to hear an appeal regarding whether An Bord Pleanála, the independent planning body, “breached its legal obligations” by approving the first part of the proposed $960 million Apple development. The controversy involves the initial permission Apple was granted back in August 2016. This allowed it to proceed with plans to develop a data hall and associated grid connection in the region. However, there appears to have been a disagreement about the extent to which the board was obligated to assess the environmental impact of Apple’s proposal. Based on the March hearing, the court will determine is this is an issue of European law which needs to be referred on to the EU. The Irish data center would have been the biggest in Europe, creating 300 temporary construction jobs and 50 permanent technical positions. It was intended to help power Apple Music, the App Store, Messages, Maps, and Siri. However, right from the start there were objections raised. These included criticisms such as the amount of power the data center would require, as well as its potential impact on local bats and badgers, protected species that live in the nearby forest. Today’s report notes that, while Apple is not planning to resume the project, the court’s decision will likely have an impact on the consideration of future similar data center developments.